PSA birth certificate concerns? Passport inquiry? Getting married? Don’t know what a CENOMAR is? Citizen Services is the Filipino’s access to diverse information on civil registration concerns, passport application information, SEC documents requests, PhilHealth inquiries, Pag-IBIG questions, GSIS updates, and other useful tips when transacting with government agencies. We have a vast collection of articles, gathered from years of diligent research, and carefully abridged to make it easier for citizens to access and utilize. We aim to make this your one-stop shop for relevant information and latest news and updates on government agencies and transactions. 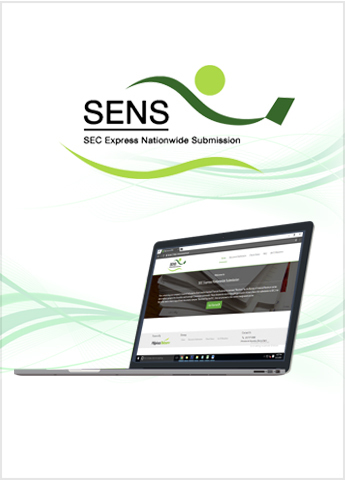 This site also provides direct access to the PSAHelpline.ph and SEC Express System for online ordering and deliveries of PSA certificates and plain or authenticated copies of SEC corporate documents. Thank you for visiting us! We hope you enjoy your stay. 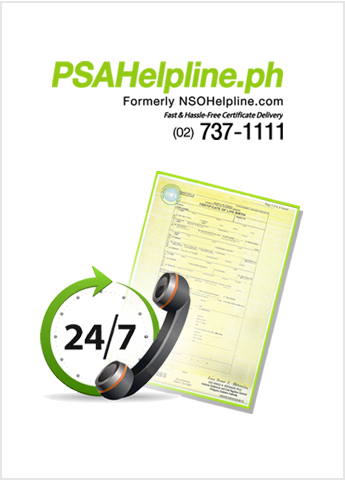 We are ready to take your PSA certificate orders anytime through the PSAHelpline Facebook Messenger! To know more about it, click here. 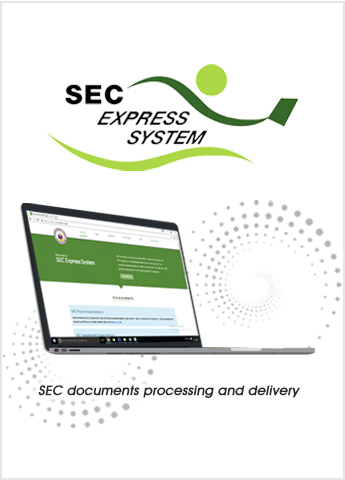 The SEC Express System is an alternative mode of securing copies of Corporate or Partnership documents without having to personally come to the SEC. Your fast and hassle-free way of processing your PSA birth certificate requests. You may now submit your company’s General Information Sheets and Audited Financial Statements without actually going to the Securities and Exchange Commission office! Bright Baby is a useful tool for moms and dads who are still learning the ropes of parenting and have no one to ask about their baby’s civil registration and passport application. In here is a series of Citizen Service Infogra-pics pertaining to the registration concerns of children. It aims to guide parents with the proper way of registering and fixing existing problems on their children’s records. The Philippine Passport by MasterCitizen Applying for a Philippine Passport or renewing your old one need not be a dreadful task – if only you knew all the answers to the endless questions that we all have about this all-important ID. We feel you and we can hear you! That is why we collated all your questions and researched the best answers for issues and concerns on passport applications and renewals. We may have the answer you are looking for! At Mommy Helpline, we promote parental awareness on the necessary civil registrations that your child needs to go through. We provide related materials to assist moms in finding relevant answers to common (and uncommon!) questions regarding the proper registration, application, and record processing of their children. Whether it's your first time to apply for a passport or are renewing your old one, there's always something helpful you can find in this link! Get the latest updates on setting a passport appointment online and other important details about securing your very own "ticket to the world" from the Citizen Services Passport Guide. Have a question about your PSA birth certificate but don't know who to ask? Date and place of marriage on your PSA marriage certificate are incorrect and you are not sure who can help you? Visit our PSAHelpline Experience Files to find the answers you are looking for. The information shared in this community are based on real PSA document cases shared by our followers. When you're able to find the solution to your problem, you're welcome to share your experience too to help others. Be a part of this community! We are all about sharing ideas and experiences to make the internet a helpful channel of Pinoy information. Of course, we cannot do this all on our own so we've partnered with bloggers who gather relevant and reliable facts, materials, and experiences that we can all share to make daily transactions and errands a bit easier. Make reading a habit and visit our bloggers' corner! We always have something interesting and helpful for everyone.